Today I posted my gallery of cake pops on mnamnam.com. 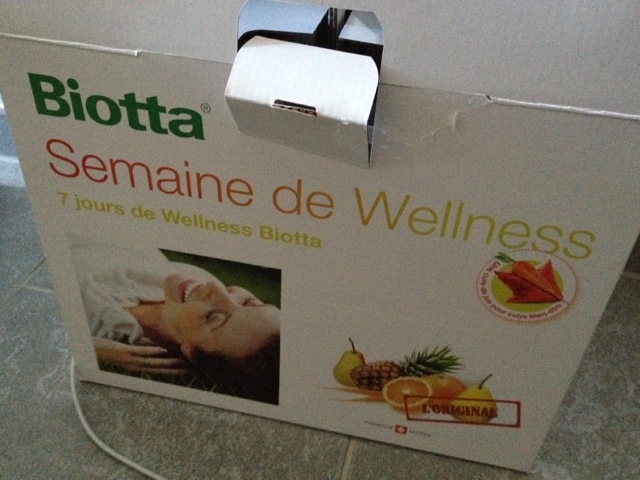 Tomorrow I’ll start a 7 day juice fast with Biotta Wellness Week, a well known Swiss juice fast kit (wedding coming up, not my own of course!). I am a bit at a loss as to what to post in the coming week. Juice, juice & juice?